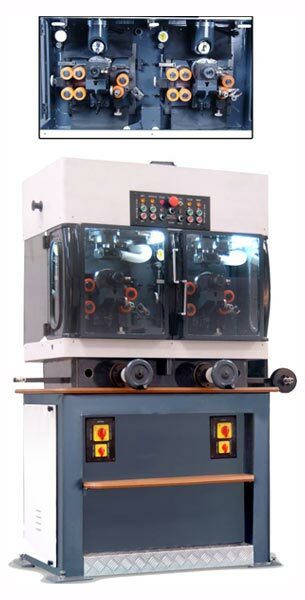 We introduce ourselves as a technology driven Manufacturer, Exporter and Supplier of Chain Cutting Machine. 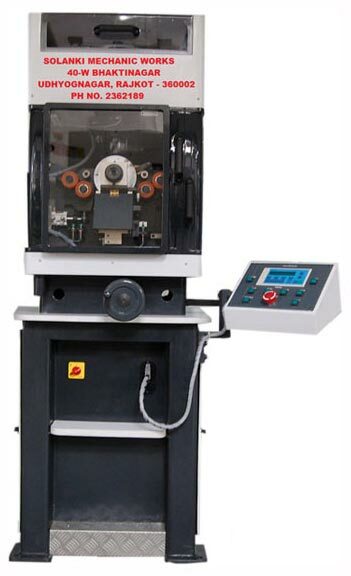 Under our range, we offer efficient and high performing Double Head Diamond Chain Cutting Machine, Fancy Flat Diamond Chain Cutting Machine, Fancy Round Chain Cutting Machine and Single Head Diamond Chain Cutting Machine. 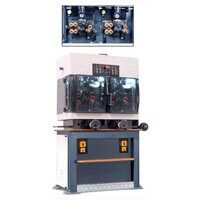 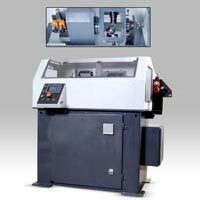 These Chain Cutting Machines are designed to ease efforts put by jewelry designers and to increase efficiency. 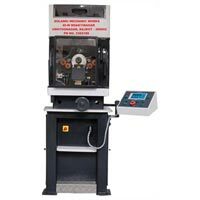 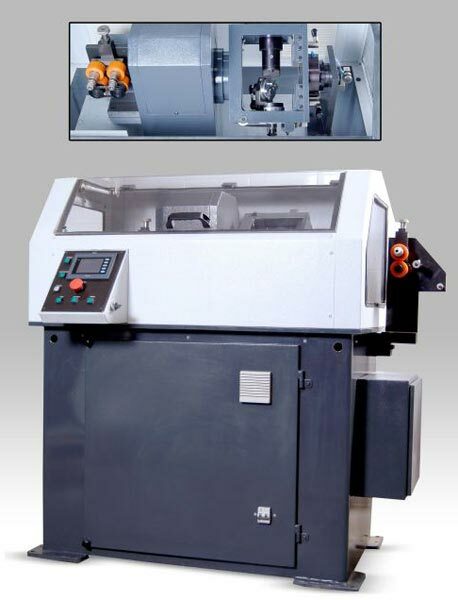 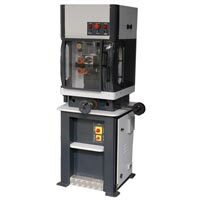 Based on advanced technology, Chain Cutting Machine ensures efficient performance at low operating cost.